“I arrived this morning and walked on the grass still wet with dew. I found buttercups growing. See?” He held up a flower which had a single stem that branched into two smaller stems, and at the end of each smaller stem shone a small bright yellow blossom, like a bloom of sunshine. What have I been doing for the past 5 months? Good question. I have been traveling, seeing, experiencing, connecting, reconnecting, loving, evolving, exploring countries, people, cities, situations, ways to travel, cuisines, emotions, bodily feelings… IT FEELS EXHAUSTING! If you thought that traveling is easy, fun and worry free, Oh, how wrong could you be! I know and recognize that I was wrong too! Not just about the “ease of travel” but about pretty much everything else related to the “ease of travel”! No, this is not a “yet another travel” piece! 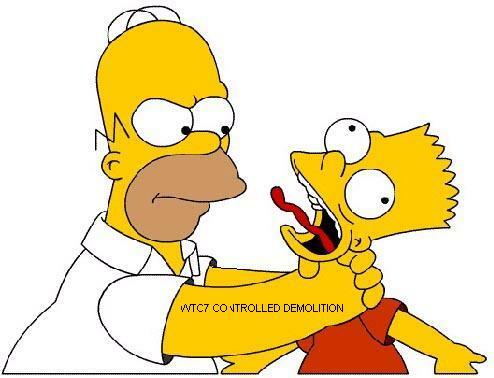 This is not a “do not go traveling” piece either! It’s just a collection of experiences put together by time, in a very organic way. So the short answer to what I’ve been doing for the past 5 months is growing my universe, expanding my universe through the use of time. Thing is, we’ve all been doing this our entire lives. 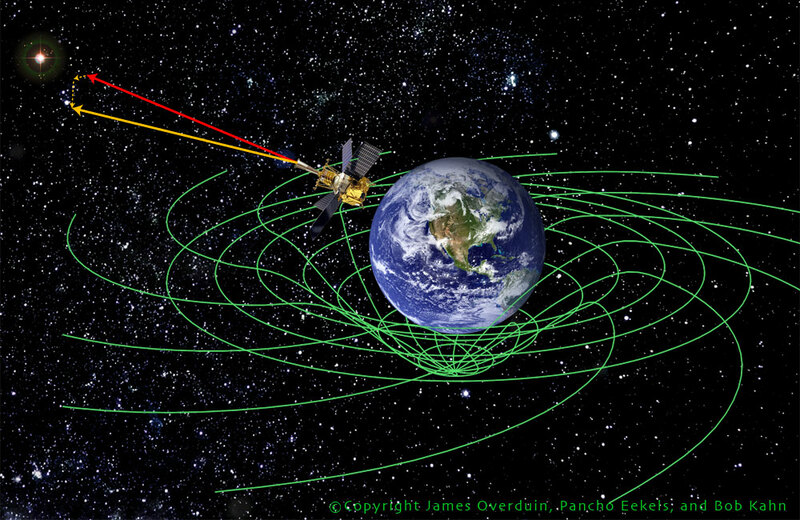 We’re expanding our universe through the use of time. And time is –wait for it- what happens on our journey from our birth to our death, from point A to point B. Time is our path, our story, our way…time cannot be without space. Right? I really mean it. Is this right? It feels right to me, but I am not a scientist, and not even a “couch scientist” at that, so that’s why I’m asking. I have been “creating” my universe through the incursions in my physical space + time. So, my universe=my beginning space + time; space growing, with time, and time=the distance between points in the universe. I like this. It seems logical to me. Now, as I am using time to travel between 2 points, I am amazed at the beauty of this universe created by time and our excursions in space-time. It’s humbling, it’s awe inspiring, it’s so simple and so beautiful this universe of ours. Now go create your own. But where does this leave the oh so poignant questions of time-travel? Another postulation (LOL) on this subject at a later time. 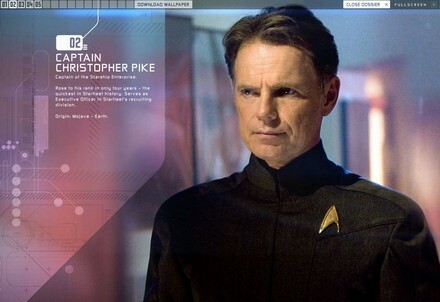 I had a question yesterday about WHAT WAS THE POINT OF CAPTAIN PIKE? and WHERE DID HE GO? Short, and sweet answer: Captain Pike was the first captain of the Enterprise, 13 years before Kirk was assigned to the ship. At least that’s what the explanation was during the Menagerie I episode. I still don’t understand the meaning of including him in the saga, but hey! The 2 episode Menagerie I & II were just reliving the pilot, and showing us the full and utter devotion that Spock is capable of. Hail to Spock! He’s a hero of mine, with the whole LIVE LONG AND PROSPER, and his cool and collected logical, and spiritual view of the world. 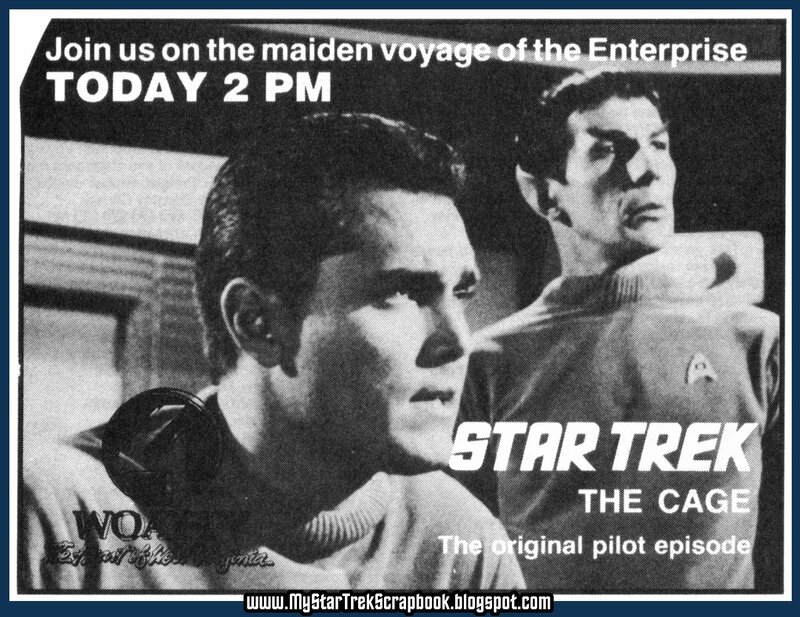 Yes, he’s the hero in the episode, not captain Pike. Pike is hot, I mean, right? But more about Pike! Darn it, he’s hot! In the old series and the new movie. In the movie, oh yeah, he’s a freaking hero! In the series, not so much! Loved him in the movie! Total hero! without him, captain Kirk would never have been. He wouldn’t have joined Starfleet, he wouldn’t have had such a stellar career in the academy, and definitely wouldn’t have become the freaking Captain of the Enterprise. Thanks Captain Pike! Glad that’s over! 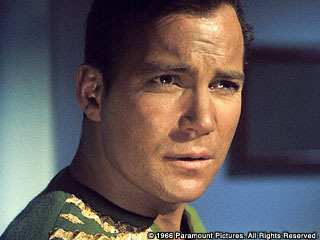 now back to reveling at the amazing captain Kirk:-) (sarcasm and hero worship wrapped in one). P.S. JJ Abrams, please continue to make Star Trek movies. Haven’t enjoyed a movie that much in a long while. Actually, keep doing what you’re doing: the shows, the movies, they all rock! 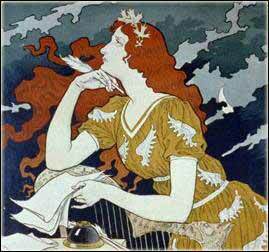 Now that I am making my writing a priority, seems like my dreams are conspiring to give me the inspiration to write. A new story percolated last night. A story like nothing I though of before. Uhh ohhh! I think I forgot it… I’ve been writing all morning, but not about that, and now it’s gone. Damn! So what is my lesson here: WRITE YOUR INSPIRATION AS SOON AS YOU WAKE UP! it’s not like I don’t have a reminder at 7:30 am to write! I’m not saying that this would have been a national best seller, but still, it would have given me another thing to write about. I know 1 thing: It was not my normal, space adventure, hero sci-fi idea. It was dark, space thriller kind of dream. I was starting to feel anxious, yes, in my dream. Maybe it’ll come back to me before the end of the day………. In the mean time, I guess I can comment on something new, to me! As I didn’t grow up in this beautiful country of ours and I wasn’t alive when the first Star Trek show came on tv, I didn’t have the opportunity to watch the show. Yes, I’ve seen some episodes, and yes, I’ve seen some of the movies, but I have not seen the entire show. I’ve been sick the past few days, and as I lack the energy to do too many things, the couch is calling me. Sleep and Star Trek. I’ve already went through the first 10 episodes, and to be honest with you, I didn’t understand where did captain Pike go, or what his purpose was. Kirk can and did hold the show flawlessly for years, so WHY PIKE? And when did the transition get made? Where was Kirk when Pike was captain? I hope that there is an answer to these questions in the later episodes. Should I even comment on the misogynistic or prejudicial writing? WOW! Suspicion of Spock because he’s not human! Except for lieutenant Uhura, there is not 1 other ranked woman on the deck, and no, I’m not counting the yeoman or nurses, which are women yes, pretty yes, but assigned in a serving position, without any real power, decision power, because hey, that’s what the 60’s were about. Star Trek is absolutely essential to the development of future writers, future shows, technology, bu you already know this. To me, Star Trek is like Freud, in that, without either of them, their respective fields would be nothing like we know them today. Pivotal, Essential. Can you imagine a world without Star Trek? The cellphone concept came from Star Trek. so, NO CELLPHONE! In the later episodes, and shows like Star Trek TNG, the touch tablet came in: so NO iPAD or iPHONE! And these are just the few things that are affecting my day to day life. Can you think of others? Let me know in the comments if you do. Star Wars wouldn’t be without Star Trek. Stargate (the longest running sci-fi show in tv) wouldn’t be! Farscape wouldn’t be. Firefly wouldn’t be either…I don’t know about you, but for the sci-fi aficionado, the disappearance of these shows is like a bad, un-hero like death. Total and utter respect to Gene Roddenberry for the creation of this show that changed the world as we know it. P.S. As some time has passed since I’ve written this piece, I have had the chance to watch all of the Star Trek movies, and of course, I am an even bigger fan than before. So, I suggest, for the novice Science Fiction fan, and especially for the novice POP SCIENCE FICTION fan, to start with the beginning: the ORIGINAL Star Trek. The time has come for me to write. And I mean write! Too long have I sat on “the bench”! Enough with the bitching about not having the time, not having the inspiration, not having the motivation. I’ve started this book a year and a half ago, and it’s staring at me, literally (more like figuratively) staring at me, every time I put my macbook pro in my bag. Every time! Darn it! I have to write. I have to finish this book. Science fiction is more to me than an escape from the reality. With a major deadline approaching, full time work, a trip to plan, a bunch of other balls up in the air, writing should still be a priority. I am hereby dedicating 30 minutes each Monday-Friday, before work, where I write. Should get my writing mojo going again, right. We shall see.